The real name of the designer known as Carl Thore was Sigurd Lindkvist, and he was born in 1916 in Amal in Sweden’s Dalsland. 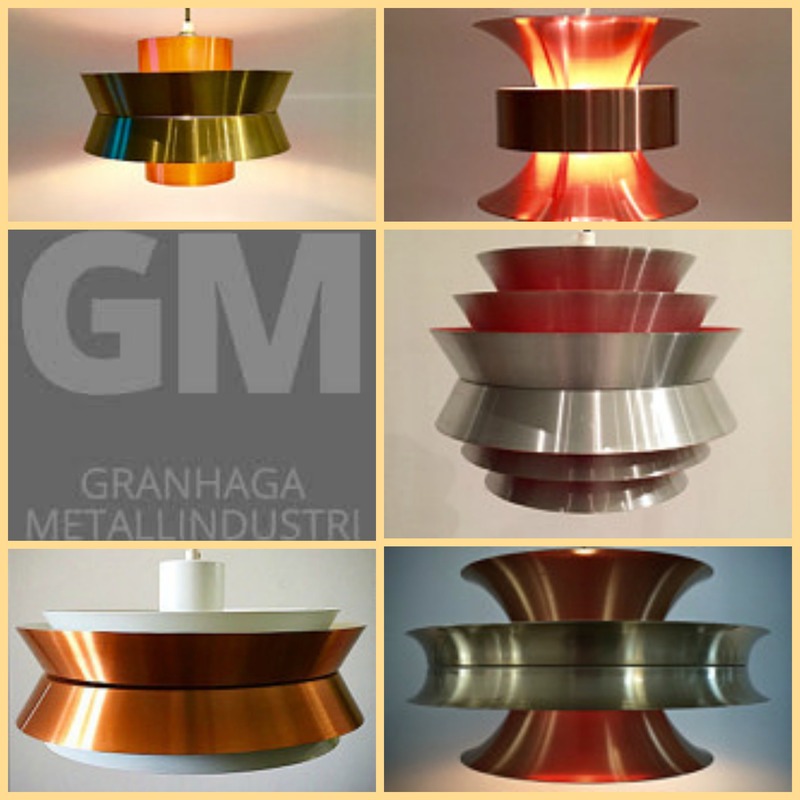 He joined Granhaga Metallindustri in the early 1960’s, for whom he designed lights and was also head of sales, remaining with the company until he retired in around 1981. The name Carl Thore actually is the two middle names of Sigurd Lindkvist. It was a client who asked for the Sigurd Lindkvist for the name of the designer and Sigurd Lindkvist just said “Carl Thore”. Thereafter the Granhaga lights were embellished with a small label on which the words “Design Carl Thore” were printed in a handwritten-style font. 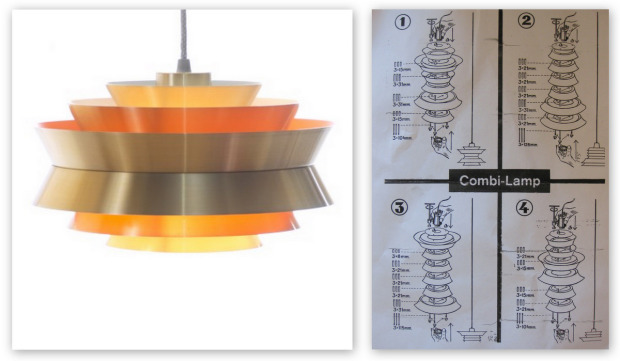 The most famous lamp that Carl Thore designed was the Trava (Stack in English). Travas were produced in several variations of style and size. The great thing about the Trava design was the many way of assembling it. You could turn the shades or add more shades – therefore we see so many variations of the Trava lamp today. You can find a selection of lovely vintage Carl Thore lamps in the Deerstedt Etsy shop here.